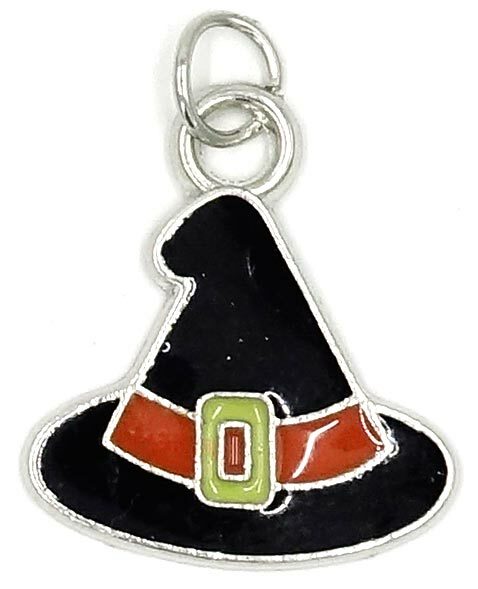 An enameled black witch hat charm with an orange band and yellow buckle. 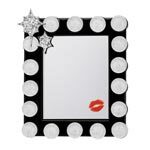 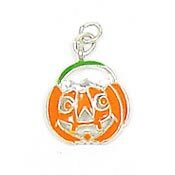 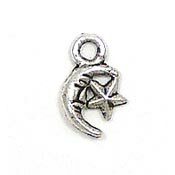 Perfect for Halloween jewelry and craft projects. 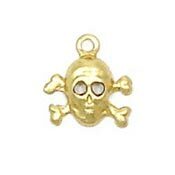 Lead safe silvertone with enamel.